These kits have everything you need to make and package lip scrubs to take to your next craft show! Each kit features one of our favorite flavor oils and an exfoliant that combine to create delicious lip scrubs that exfoliate the lips and leave them feeling soft and smooth. Kits come with all the ingredients and instructions needed to create lip scrubs. You Save $5.20 buying these items as a kit. You Save $27.25 buying these items as a kit. 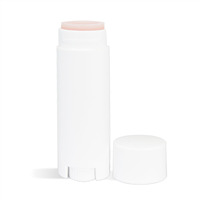 Any time of year, your lips may need a little TLC. 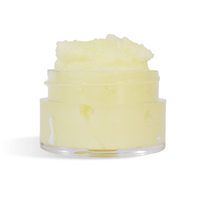 Whether they are chapped from the cold, or dried and cracked from the hot sun, this sugary lip scrub will do the trick and make your lips feel soft and pampered! 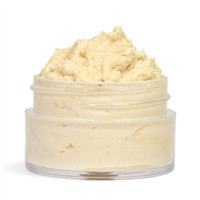 Combine only three ingredients to create a tasty and exfoliating lip sugar scrub. You Save $16.95 buying these items as a kit. 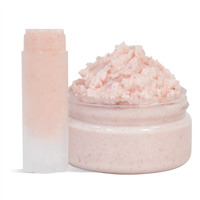 Margaritas inspired this lip butter and lip scrub combo with scents of piña colada and limeade. You Save $65.85 buying these items as a kit.